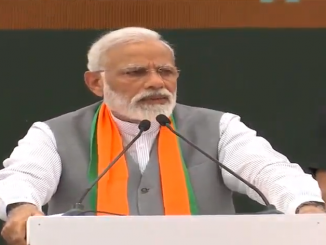 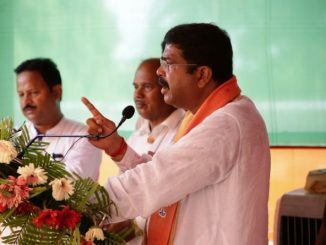 Bhubaneswar: Union Minister Dharmendra Pradhan on Thursday, added up to the election heat, with three corruption questions on the Chief Minister Naveen Patnaik regarding his role in a coal block allocation case in 1998. 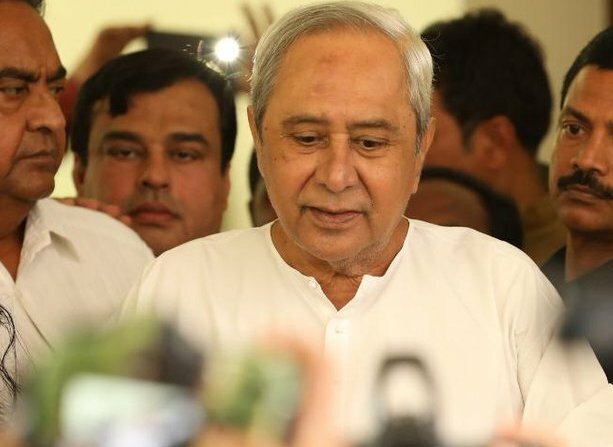 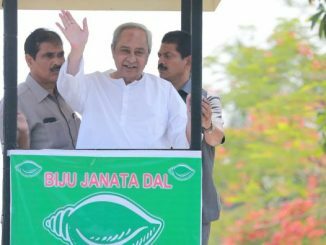 There were media reports that one Vaibhav Verma has filed a petition in the Supreme Court on Monday seeking expediting the CBI probe in a coal block allocation case, in which an inquiry was pending against Odisha Chief Minister Naveen Patnaik. 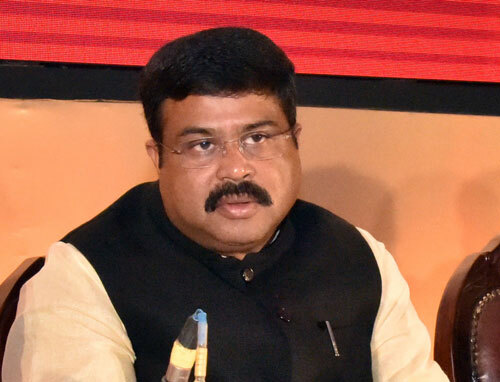 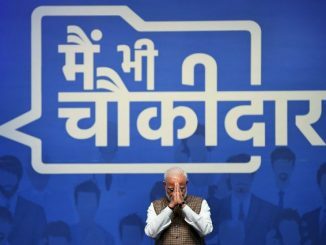 While being the Coal Minister in the Central government, Mr. Naveen Pattnaik, on 3 April 1998, had granted a coal block to a ghost company, which got registered later in 1999, said Mr. Pradhan in a presser on Thursday. 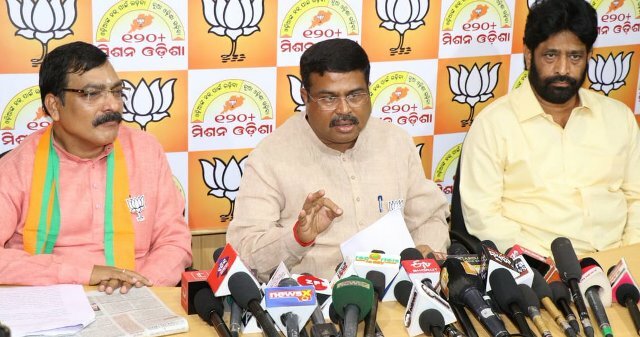 BJD has rubbished the questions of Dharmendra Pradhan without offering a straight answer, but in return, it has slapped a series of questions on the Union Minister on VYAPAM, petrol pump allocation and criminal link.